South Africa’s Institute of Risk Management awarded its first prize in the Agricultural Sector to Novo Fruit Packers for achievements related to its alternative water supply project. This is especially significant in the light of water shortages experienced in the Cape region of South Africa during the past year. Novo competed against ten nominations and the awards were announced at a gala event in Johannesburg. 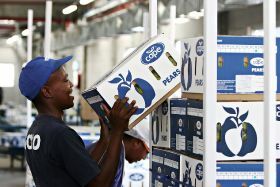 Novo is a state-of-the-art pomefruit packing facility located in Paarl, Western Cape, which is of strategic importance to supply packaging services to pomefruit growers in the Ceres, Villiersdorp, Piketberg and Grabouw regions. Until recently, Novo was one of the largest users of municipal water in the Drakenstein Municipal area, in which Paarl falls. Its annual usage exceeded 50m litres. The water saving initiative was started in 2017 when Novo commissioned a borehole and water sanitation plant to substitute its usage of municipal water amidst the worst drought ever experienced in the Western Cape. The entire region was under pressure with extreme water restrictions and a looming “day zero” threat of the region completely running out of water supply. Due to the fact that water is an integral part of Novo’s processes and therefore part of its service offering, the water which is used needed to be of potable standard. In the period between April and October 2017 the treated borehole water was used in combination with municipal supply. In November 2017 the municipal water supply was closed and Novo’s operations were 100 per cent 'off-grid'. “This allowed Novo sustainability in its service delivery, even in the event “day zero” materialised, whilst also relieving supply pressure on the local municipality,” said Capespan in a statement. The Novo facility has the capacity to handle 120,000 bins of fruit when fully utilised and its CA cold rooms have a current capacity of 50,000 bins. 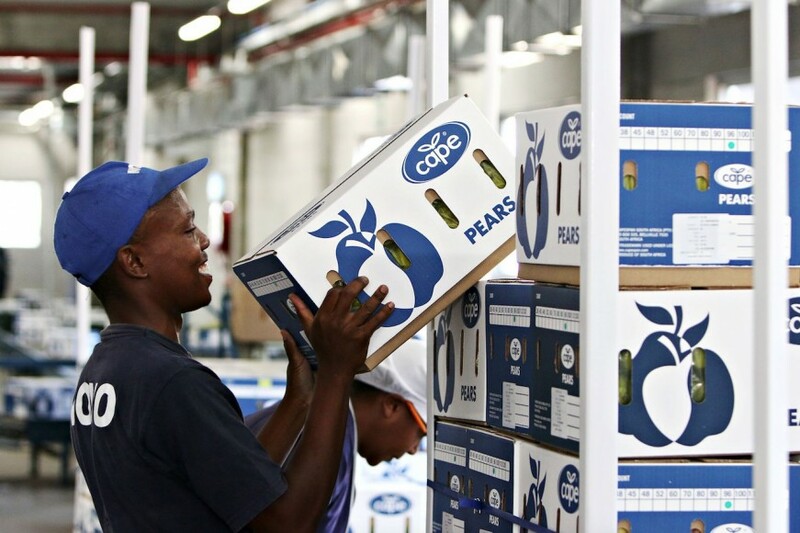 “The ability to simultaneously pack different grades enables Novo to optimise the full bin of fruit as well as service the different needs of diverse market segments,” says Capespan. “Capespan also owns and farms a number of citrus, top fruit and grapes production units and Novo packhouse forms an integral part of Capespan’s fruit basket offer,” the statement concludes.